Rethymno town. It exhibits relics from the area, dating from the Neolithic period to the Roman years. Among the exhibits are jewellery, tools, figurines and spearheads from the Neolithic period. Rethymno town. A fine collection of local woven goods and techniques, embroidered national and regional costumes, lace, basket-weaving, ceramic art, paintings and various items of folk art. Venetian Church of San Francesco. 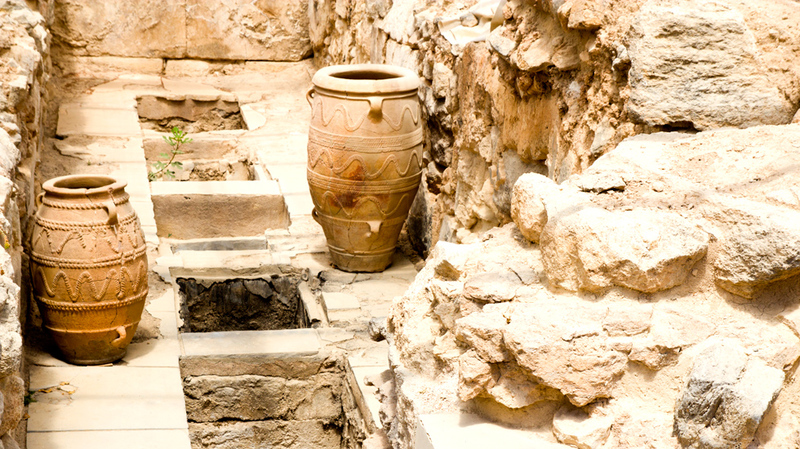 Exhibits important finds dating from the Neolithic and Minoan periods to the late Roman era. 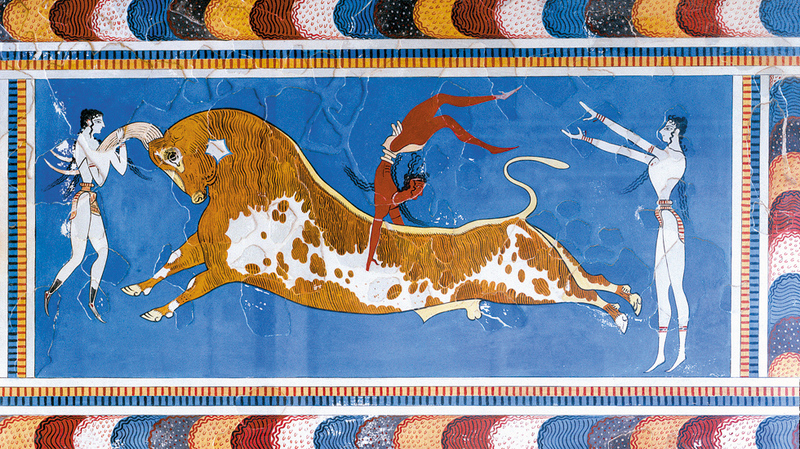 The most important is a collection of vases and weapons from the Minoan necropolis. North-east of Chania’s Venetian harbour. Houses a collection of models ships from antiquity to modern times and relics from historic Greek naval battles. Collection of Cretan folklore items including documents, maps, coins, religious vessels, pictures, etc. It is the 2nd largest Greek archive. Personal memorabilia of Eleftherios Venizelos, the great statesman, are found here. Contains rare pictures and other historical items from the Cretan Revolution against the Turks; the Balkanian Wars; the Macedonian War (1903- 1908) as well as memorabilia from World War II and the Battle of Crete (1941- 1945). The Heraklion Archaeological Museum houses valuable finds from all over Crete including pottery, stone carvings and statuettes. 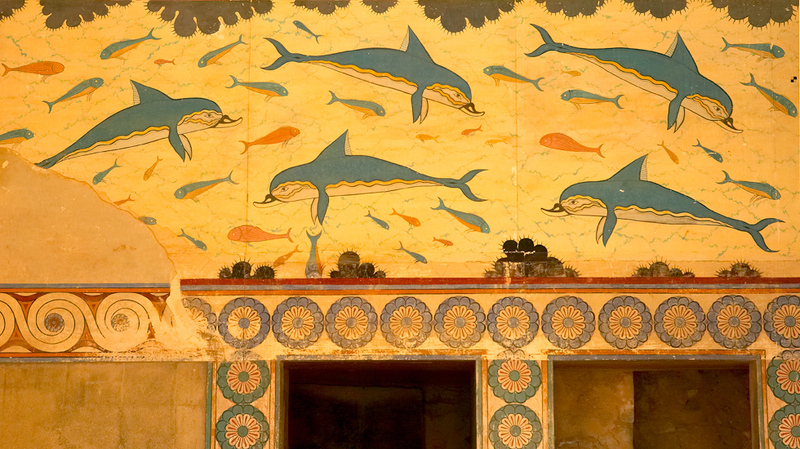 Pride of place goes to the treasures of the Minoan era. Popular highlights include the Phaestos disc, classical Hellenic and Roman sculptures, frescoes, jewellery, wall paintings and pottery. The Natural History Museum of Crete, at the University of Crete, was established in 1980 and shows visitors the ecologically and culturally diverse environment of the Eastern Mediterranean. The Historical Museum houses exhibits from the Byzantine, Venetian and Turkish periods along with historical documents of more recent Cretan history. Other exhibits include local costumes, textiles, woodcarvings and embroidery – and a representation of a typical Cretan house. Varvari village (birthplace of Kazantzakis’s father). The museum houses relics and objects of the life of the greatest Cretan writer, translator and philosopher of the 20th century. 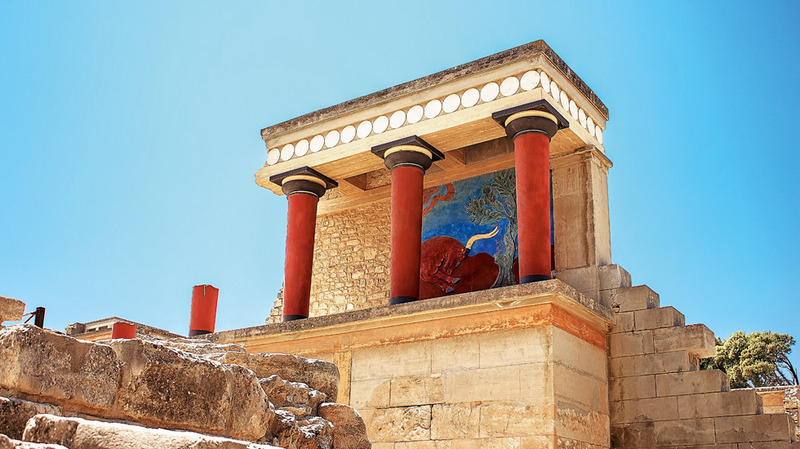 The second largest city of Minoan Crete.